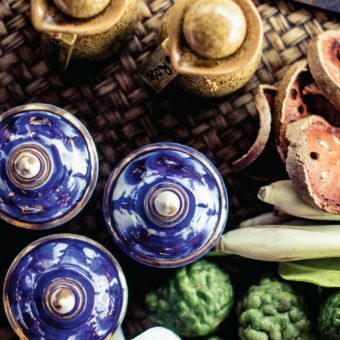 Get fit and plunge into local culture. 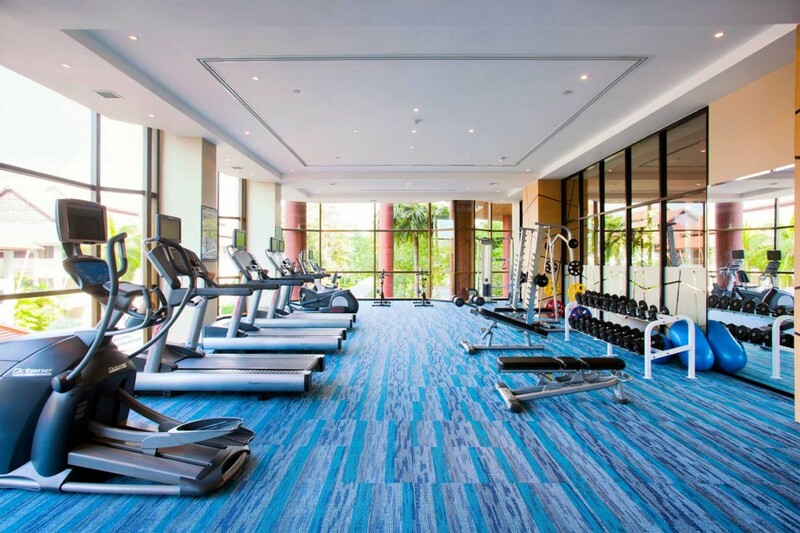 Our hotel’s facilities include fitness center, Yoga and Muay Thai boxing classes. 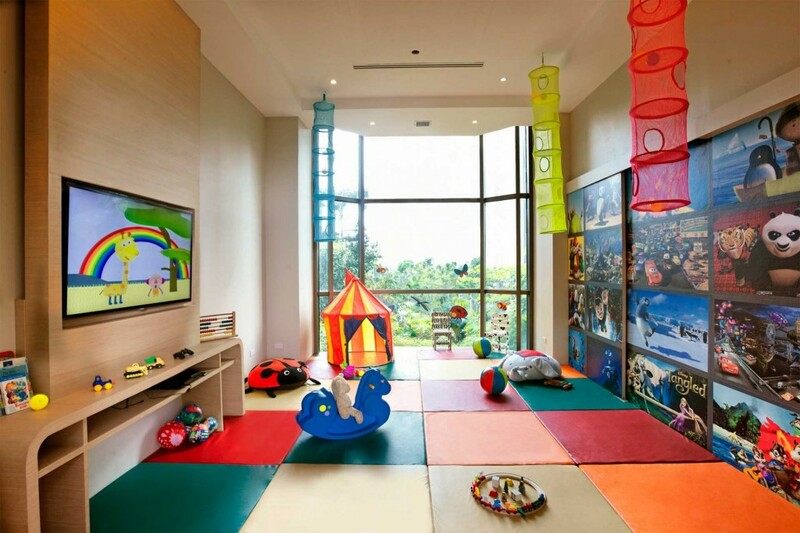 Whether it’s splashing around, face painting, playing sports, watching movies or doing crafts, your kids will have the time of their lives at our Kid’s Club.